Niagara SkyWheel is a Ronald Bussink Professional Rides designed R60 Giant Wheel, manufactured by Chance Rides and supplied by Chance Morgan. It opened on 17 June 2006, at a cost of $10 million. The views were fantastic, below, The American Falls. Its 42 Swiss-manufactured fully enclosed passenger cars can each carry eight people and are heated in the winter and air conditioned in the warmer months. 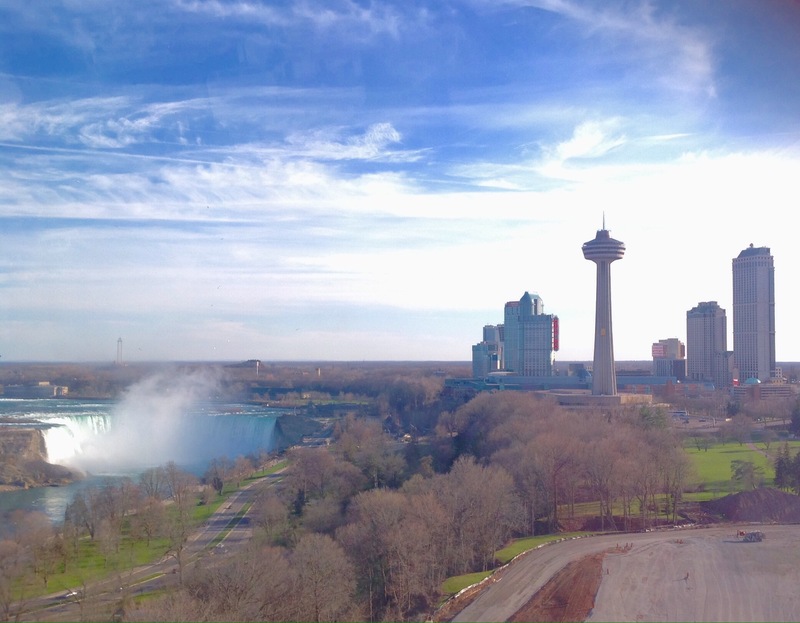 The ride is approximately 12 to 15 minutes long, giving passengers views of the Niagara River, and the Horseshoe Falls and American Falls, and is open all year. Below, the Canadian Horseshoe Falls. 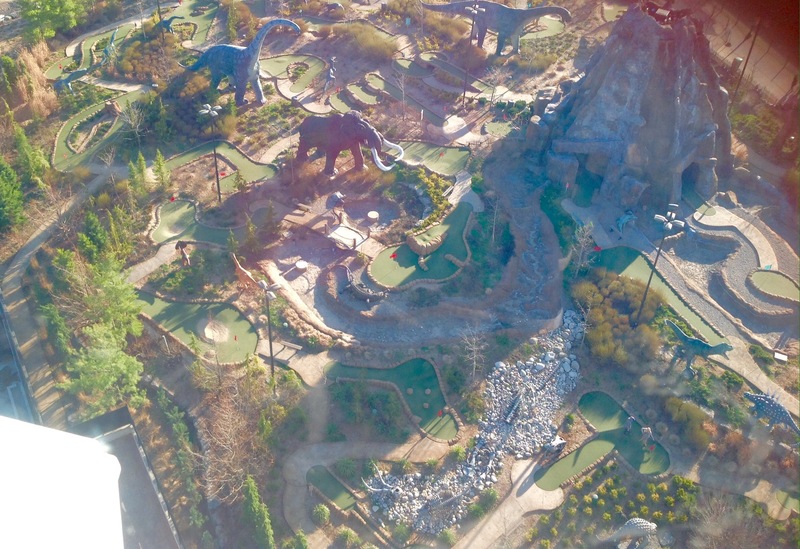 Crazy golf dinosaur park, the kids loved this, well worth the visit.